Nexter.org made a list of the most important news you need to know this Tuesday morning (September 25). Michael Kors is rumored to acquire the Italian luxury designer Versace for $2 billion. 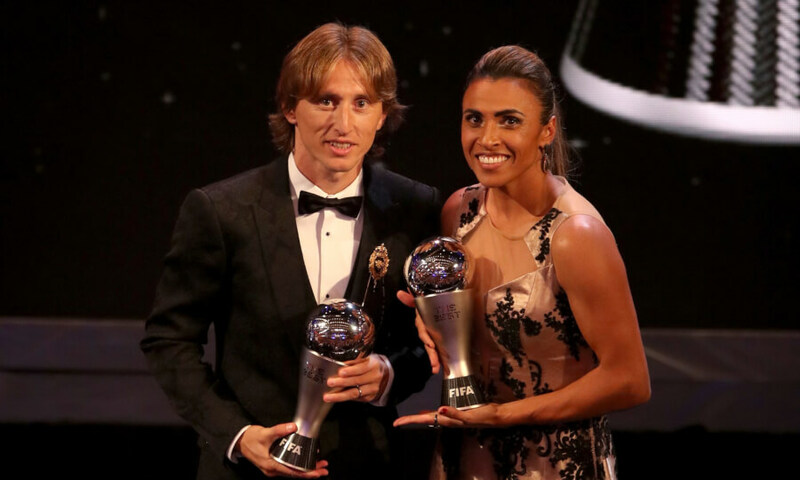 Luka Modric was the first after Cristiano Ronaldo and Lionel Messi (since 2007) to win world footballer of the year by FIFA on Monday. Police warned about an escaped goat-antelope from a Devon zoo, UK. Kevin Systrom and Mike Krieger are leaving the company due to the tensions with Mark Zuckerberg. Gary Kurtz, the producer of ‘Star Wars’, died of cancer this weekend at the age of 78.